Everyone has a favorite Christmas movie they love to watch. Maybe it makes you laugh. Maybe it makes you cry. Maybe it does both. But, it isn't Christmas until you watch your favorite movie. I searched the Internet to find the best Christmas movies lists and I wasn't disappointed. Everyone seems to have their favorite. 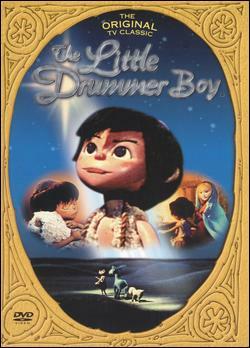 I love The Little Drummer Boy, personally. I think my husband would put A Christmas Story at the top of his list or probably National Lampoon's Christmas Vacation. 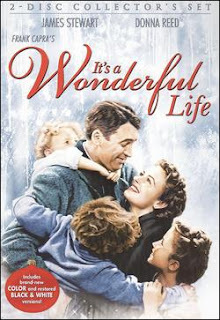 But, those aren't the only Christmas movies out there, and I've found several lists that will show you how others rank their favorite Christmas movies. And what movie was the ultimate favorite? It was a tie, between It's a Wonderful Life and A Charlie Brown Christmas. Go Figure. 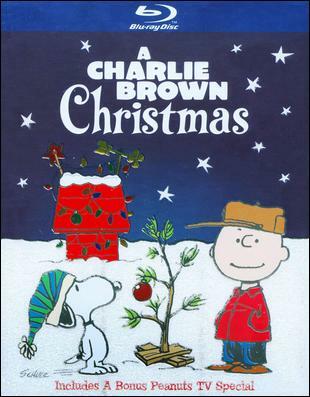 Personally I like A Charlie Brown Christmas a little better. 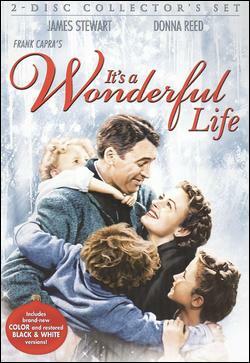 Whichever movies you choose to watch during this holiday season, may you have a wonderful Christmas and a happy holiday. My brightest blessings to all of you.